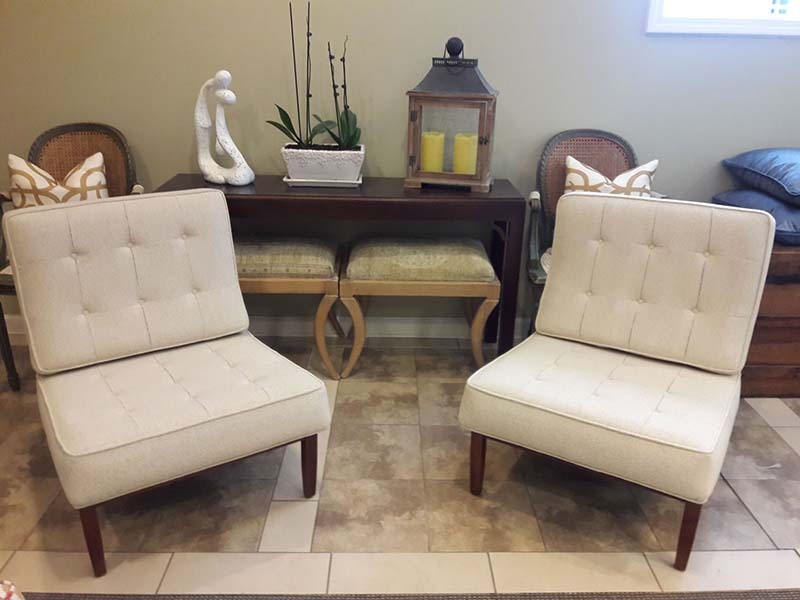 Victor’s Deluxe Upholstery LLC has the largest special order fabric selection from the leading fabric suppliers within the industry. We welcome C.O.M (Customers Own Material) on custom orders (Additional costs may apply when using C.O.M.). 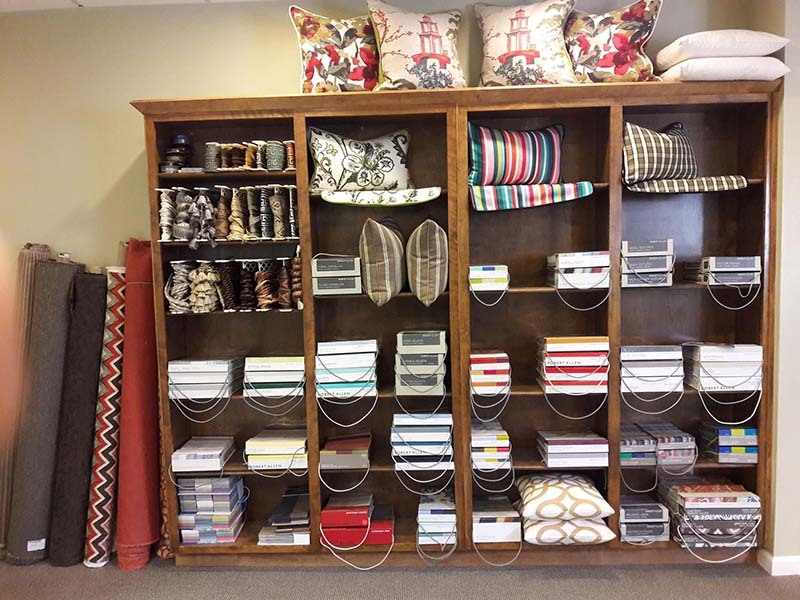 Fabric books can be checked out up to five days to ensure your fabric selection will go great with your room décor. 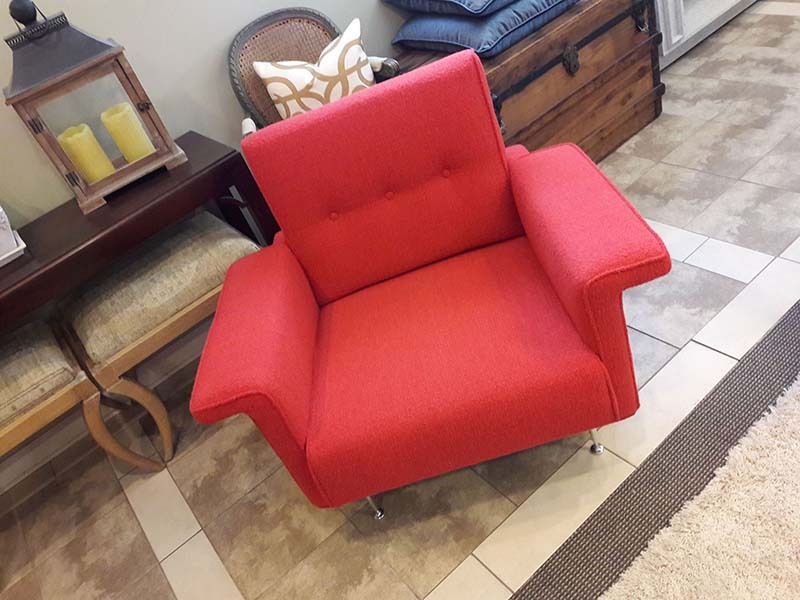 Shop from many of the local fabric stores listed below, and let Victor’s Deluxe Upholstery LLC do all your fabrication work based on your designs and fabric selections. 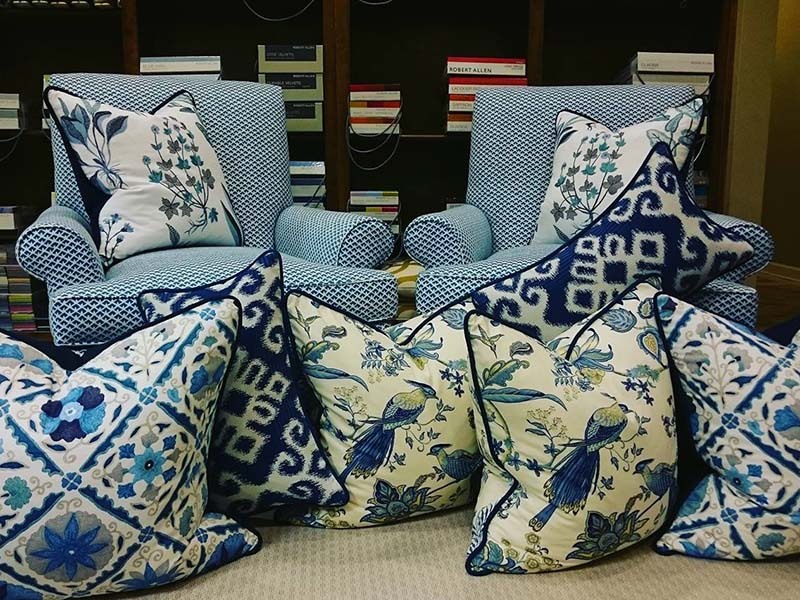 Contact us for labor costs and yardage needed before you start shopping for fabrics. We will give you an estimate based on your design styles for your project.